WW1 Tour and Tea: Join one of our guides and be taken on a tour which will look at how the Cathedral was involved in the events of the First World War. Graze Festival: promises live music, pop up restaurants and entertainment for all ages. All done to raise money for groups and charities local to the Winchester area. 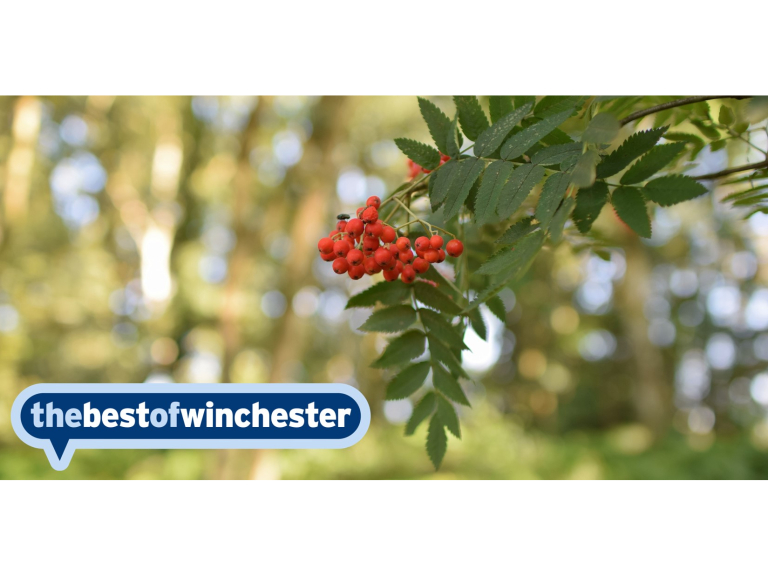 Winchester Farmer's Market: Stroll around the huge range of stalls and sample some of the best produce that Hampshire has to offer. Littleton and Harestock Show 2016. Alresford Agricultural Show: Plenty to do and see with a variety of activities and attractions, with local traditions of agriculture & horticulture. Jane Austen Tour + Cream Tea. Coworking women: Find a desk, set up your laptop, chat to your neighbour and get your head down. Chance to meet and find out about the other coworkers over a lunch at the coffee station. Polaris, the space submarine: A fun 360 full dome film for all the family, with plenty of jokes for both adults and children. Outside cinema: welcome Cult Screens to Winchester Cathedral's Inner Close for two sets of screenings, three dates in August and three in September.